A Century of Fashion Photography. J. Paul Getty Museum, Los Angeles, USA, 2018. 368 pp., 176 color and 147 duotone illustrations, 9½x12x½". In 1911 the French publisher Lucien Vogel challenged Edward Steichen to create the first artistic, rather than merely documentary, fashion photographs, a moment that is now considered to be a turning point in the history of fashion photography. As fashion changed over the next century, so did the photography of fashion. Steichen’s modernist approach was forthright and visually arresting. In the 1930s the photographer Martin Munkácsi pioneered a gritty, photojournalistic style. In the 1960s Richard Avedon encouraged his models to express their personalities by smiling and laughing, which had often been discouraged previously. 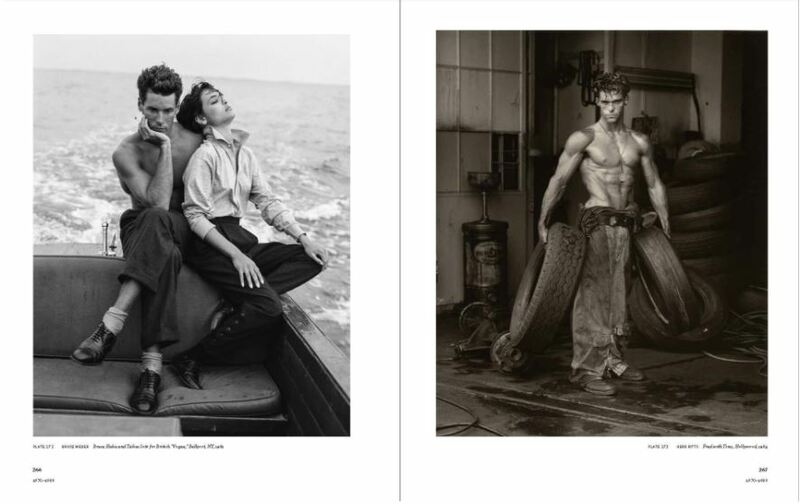 Helmut Newton brought an explosion of sexuality into fashion images and turned the tables on traditional gender stereotypes in the 1970s, and in the 1980s Bruce Weber and Herb Ritts made male sexuality an important part of fashion photography. Today, following the integration of digital technology, teams like Inez & Vinoodh and Mert & Marcus are reshaping our notion of what is acceptable—not just aesthetically but also technically and conceptually—in a fashion photograph. 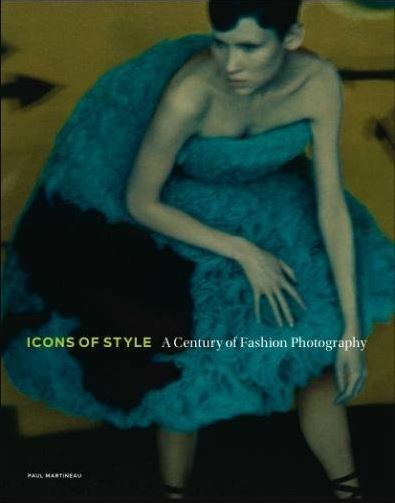 This lavishly illustrated survey of one hundred years of fashion photography updates and reevaluates this history in five chronological chapters by experts in photography and fashion history. It includes more than three hundred photographs by the genre’s most famous practitioners as well as important but lesser-known figures, alongside a selection of costumes, fashion illustrations, magazine covers, and advertisements.